James Weatherall and Johanna Van Der Veen just got back from Anaheim, CA, where they exhibited our radar signs and rubber traffic calming solutions at the APWA (American Public Works Association) Best Show in Public Works. The APWA show boasts the largest display of public works equipment in North America. With more than 400 booths on the exhibit floor, the show displayed a vast array of public works products and technology. James and Johanna had a great time meeting lots of interesting public works professionals, some of whom were hearing of Traffic Logix for the first time, but many of whom are already customers and/or receive our monthly newsletter, The Traffic Calmer. It was great to meet customers face to face and to hear feedback on how much people enjoy our newsletter. While all our products got their fair share of attention at the show, there was a lot of excitement over the SafePace 100 speed sign. 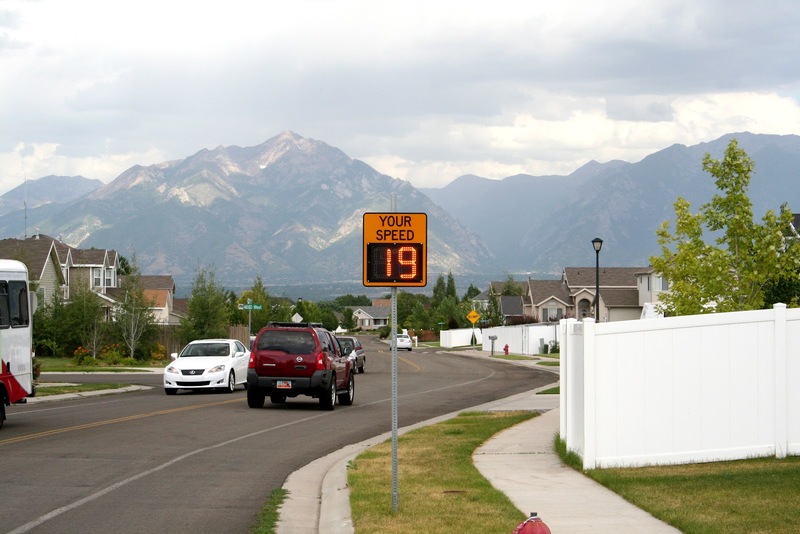 The economical radar speed sign offers exceptional visibility and power efficiency in a lightweight portable solution.The speed sign can be mounted on a universal mounting bracket that lets you move it between locations quickly and easily. 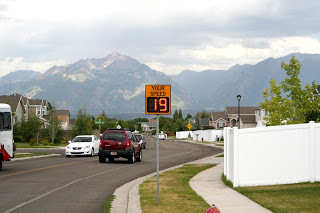 Optional battery power allows the sign to function for up to four weeks autonomously. It was great to see so many people stop by to tell us how much they admire the Traffic Logix products and how our mission to make roads safer one solution at a time inspires them. Thanks to all the attendees for making it such a great show and we look forward to exhibiting at APWA 2013! Great blog Post, Thanks For Sharing. I Really like it. Speed humps is made from an injection-molded high resistant rubber compound that produces a very heavy duty crash resistant speed humps for sale.